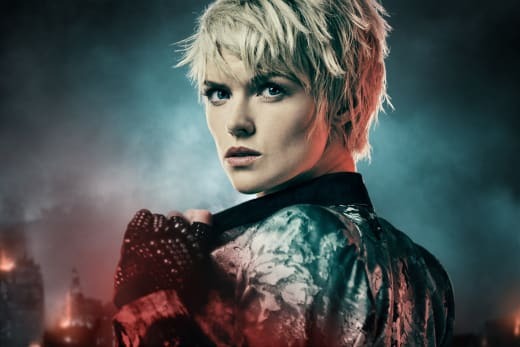 Gotham has been thrilling audiences for the past four seasons (well maybe really only three), and it's nearly time to say goodbye to our favorite characters. 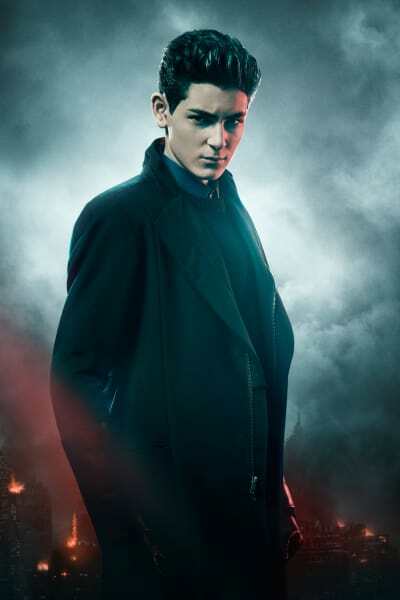 At the New York Comic Con this past Fall, Gotham producer John Stephens talked about struggling with the final season. He said that not everything will get wrapped up. "There are some things what we leave to the imagination," he said. 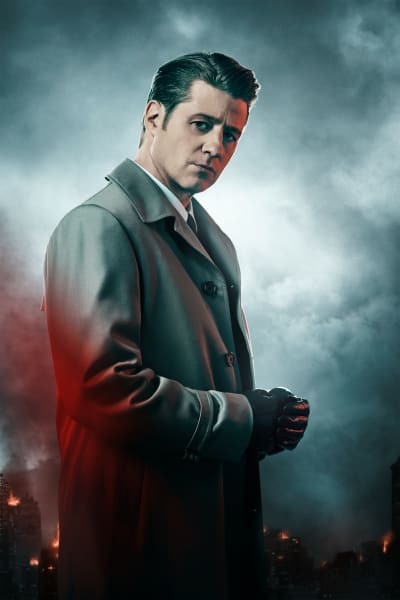 Related: Gotham Final Season Trailer: Get Ready for Insanity!! Stephens didn't get into specifics, but when asked if we'll be seeing Baby Batgirl by season's end, he only smiled and said, "no comment." That titillating piece of information certainly gets our hearts racing! Stephens seemed happy with what's been covered in the series so far. He said that everything he wanted to cover from the comics has or will be covered in the show before the series ends this season. Check out the interview below for more scoop on what to expect on Gotham Season 5. Gotham Season 5 Episode 1 airs on Thursday, January 3 at 8/7c on FOX! Be sure to check back with TV Fanatic for all our thoughts on the final season of Gotham! If you need to catch up, you can always watch Gotham online right here via TV Fanatic! Jim: What should I call her. Barbara: Barbara Lee Gordon. In this city, it's important she knows who she can rely on. Permalink: Barbara Lee Gordon. In this city, it's important she knows who she can rely on. The less you have the more they're worth. To friends. Permalink: The less you have the more they're worth. To friends. 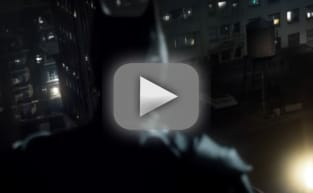 Gotham Series Finale Promo: Batman Suits Up!